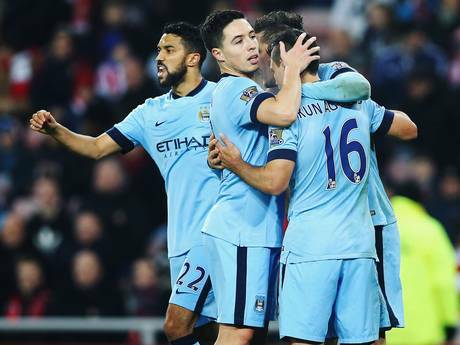 City defeat Everton; & United defeat Southampton in two big games in gameweek 15. Spurs & Liverpool are held to draws at their respective homes while Arsenal & Chelsea suffer defeats away. Andy Carroll.. Yes you read it right, Andy Carroll becomes the player of the week with 16 points. Easy three points for Liverpool, United & City while Everton have to settle for a draw at home. Chelsea & Arsenal beat Spurs & Southampton respectively. Sergio Aguero becomes the player of the week with 16 points. Looking at the fixtures & the league table, Everton, United, Liverpool & City seem to be having the easiest of fixtures. However, it doesn't appear as easy for Liverpool who have lost three of their last four matches. 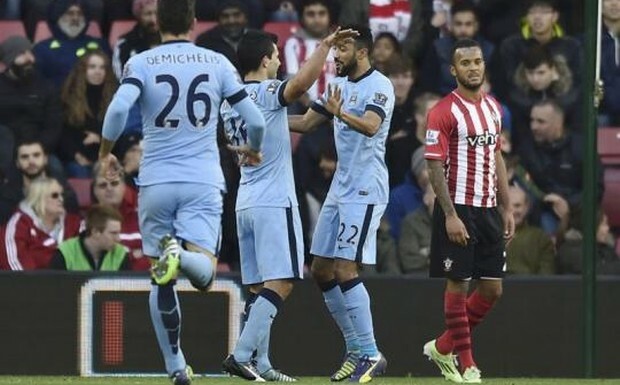 On the other hand, City have lost all of their last four matches at Sunderland's home. The black cats come to the game after holding league leaders Chelsea to a stalemate at the Stadium of Light. Arsenal-Southampton & Chelsea-Spurs are the big matches of the gameweek, the latter pair having some history between themselves. United & Chelsea have the easiest of fixtures this gameweek. As the red devils welcome Hull to Old Trafford who are on a 5 game winless streak, the league leaders travel to Sunderland, who have conceded 12 goals in their last 5 matches. Southampton-City & Spurs-Everton are the big matches of the week although the latter is less likely to end up in a goal fest. Wins for Chelsea, City, Everton & Spurs. 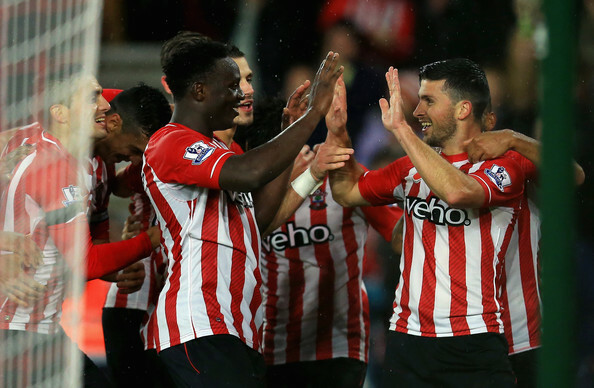 Southampton are held to a draw by Villa while Palace get the better of Liverpool. Arsenal lose to United 1-2 at the Emirates. Christian Eriksen becomes the player of the week with 13 points. Southampton & United win; City & Everton draw; upset for the North London clubs; & Chelsea edge past Liverpool at Anfield. Daryl Janmaat becomes the player of the week with 15 points. United, City & Southampton facing bottom dwellers Palace, QPR & Leicester respectively are clear favourites this gameweek. Spurs & Westham players are also good on valueas as they host Stoke & Aston Villa respectively. League leaders Chelsea travel to Liverpool, both the teams looking a little shaky as of late.